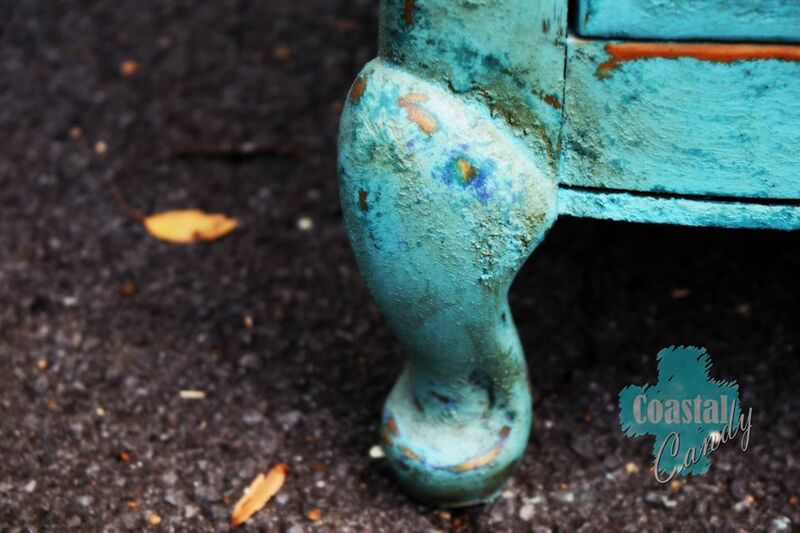 Coastal Candy was developed to provide consumers, with a safe way to create the look and feel of aged layers of paint. 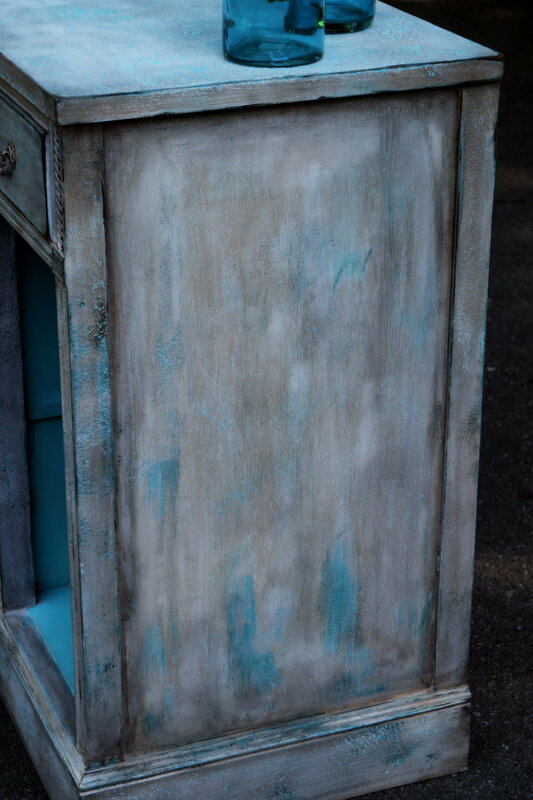 Add Coastal Candy to any water based paint to create a beachy, salt-air worn effect. 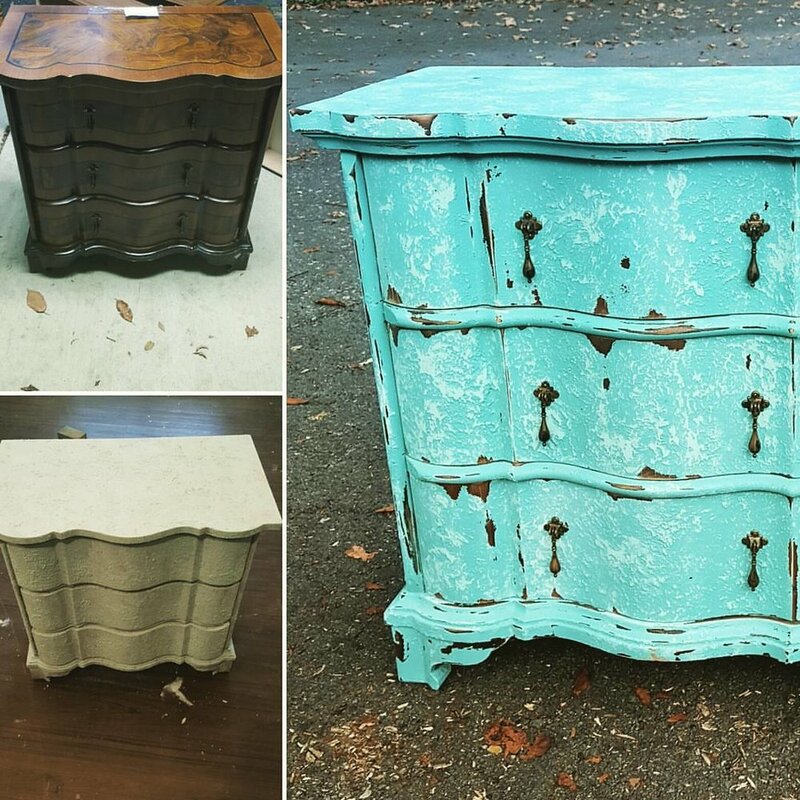 Coastal Candy is all-natural, earth friendly, and adds no VOC’s to your paint or the environment.